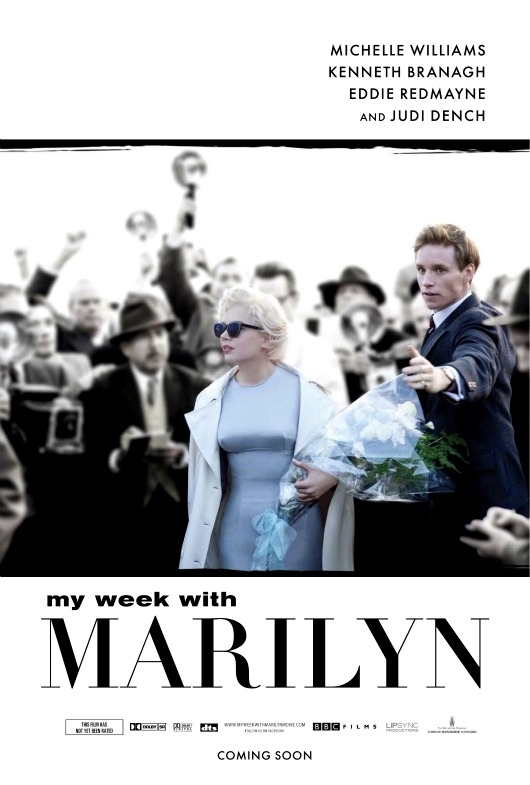 The themes of shooting a high-profile film, the complicated emotional life of Marilyn Monroe and 1950s Britain provide irresistible material for a diverse and entertaining soundtrack. The score was written by Conrad Pope, one of the USA’s leading arrangers, conductors and composers of film music. His recent credits include work on three of the Star Wars films, the Harry Potter series, Pirates of the Caribbean, Star Trek X, the Matrix films and Memoirs of a Geisha. “Marilyn’s Theme” was contributed by Alexandre Desplat, winner of a Golden Globe (The Painted Veil, 2006) and a British Academy Film Award (The King’s Speech, 2011), and author of many other compositions for French cinema and Hollywood, including The Curious Case of Benjamin Button, The Fantastic Mr. Fox and Harry Potter and the Deathly Hallows. As if these credentials were not recommendation enough for this soundtrack, the brilliant piano playing of Lang Lang runs like a thread through the whole story and – it almost goes without saying when the Marilyn Monroe is the centre of attention – there are some classic songs: “Autumn Leaves” by Nat King Cole, a medley of “When Love Goes Wrong” and “Heat Wave”, and Michelle Williams singing “That Old Black Magic” as the end-title song over the closing five minutes of the movie. The movie soundtrack of My Week With Marilyn will be digitally released on November 1, 2011 ((a CD will be available later in the month.). Is piano score for Marilyn’s theme available? If so, where?